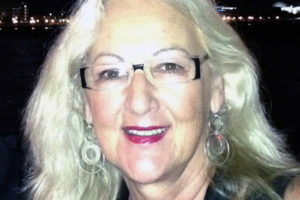 Nancy Schmidt has owned and operated NSchmidt Design Studio for over forty years at her New Jersey thoroughbred farm—producing one-of-a-kind mixed media, graphic art, and photography for numerous corporations, non-profit art organizations, state agencies, small businesses and private commissions. She has been selected in numerous juried shows and juror’s choice awards. Nancy is an avid fox hunter with her husband and loves photographing nature, equestrian events, horses, landscapes, seascapes and still life as well as creating wild graphics. Please tour my gallery and enjoy!